Baron Print Oy is a manufacturer of stickers and other printed products and it is situated in Pirkkala near Tampere-Pirkkala international airport. 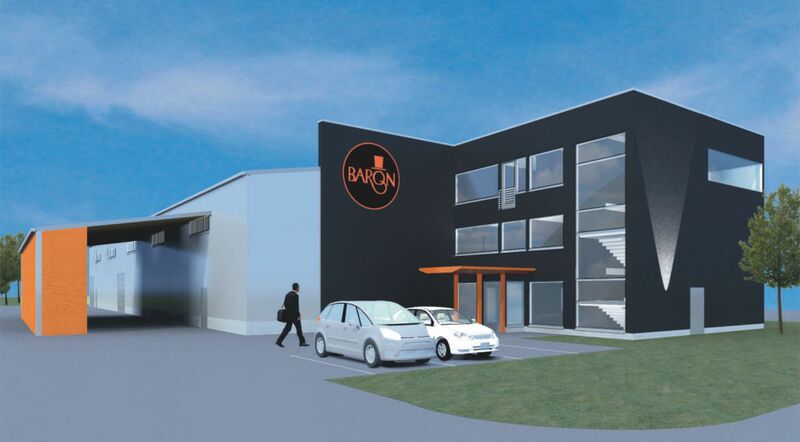 The operation of Baron Print Oy is based on long standing and confidental relationships with ourcustomers. Good quality, reliable customer-service and competitive prices – with these principles Baron Print Oy will operate in the furure as well. Even though we are firm believers in traditions, when it comes to production methods and product development, we can be very open-minded.